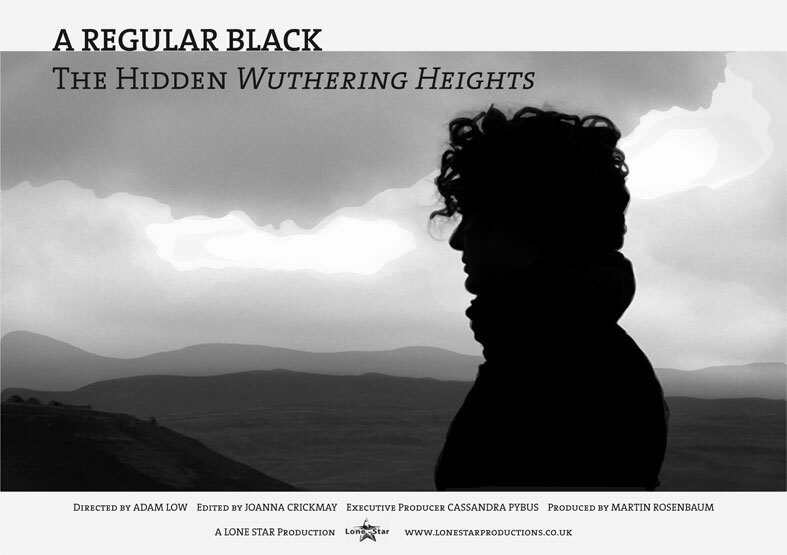 Drawing on extensive research, this provocative documentary examines the ambiguities of Emily Brontë’s novel to tease out themes of slavery and miscegenation coded into the text. The film locates the narrative in the Dentdale region of the Yorkshire Dales, home to the slave-trading Sill family whose history strangely parallels that of the fictional Earnshaw family. The film features commentary by novelist and critic Caryl Phillips, historians Iain McCalman and Cassandra Pybus, together with local historians, Melinda Elder and Kim Lyon.